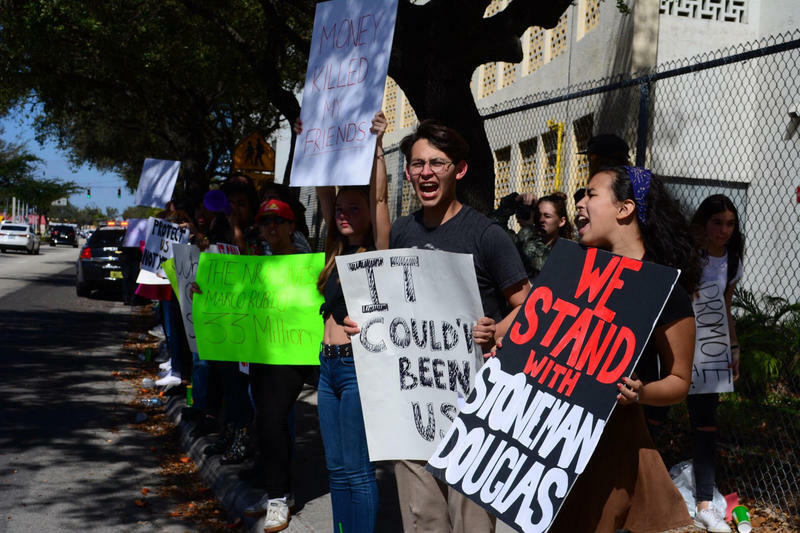 Students who survived the Parkland school shooting prepared to flood the Capitol on Wednesday, pushing to ban the assault-style rifle used to kill 17 people and vowing to make changes in the November election if they can't persuade lawmakers to change laws before their legislative session ends. 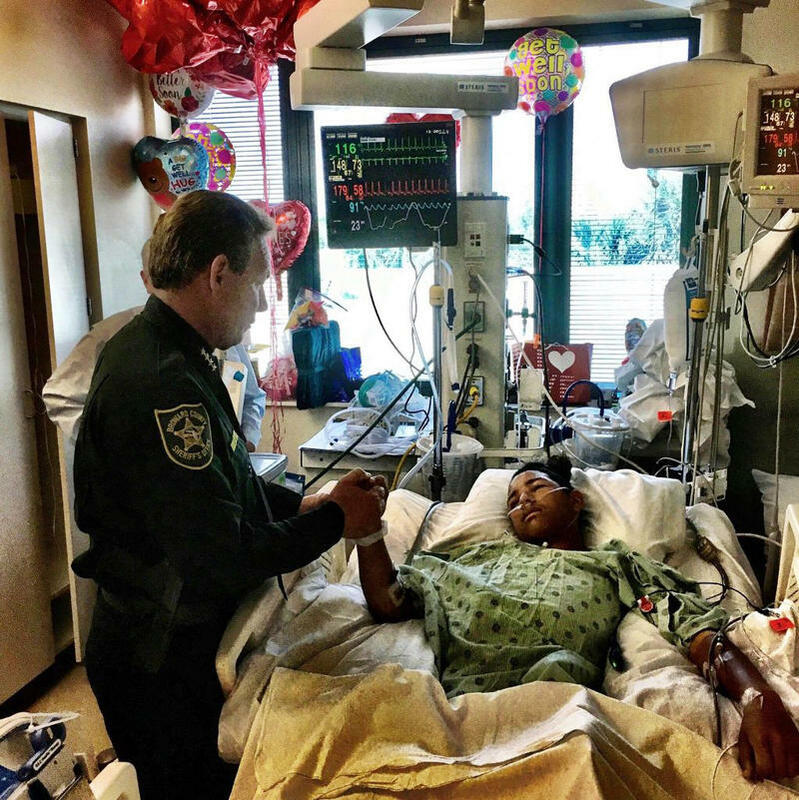 A 15-year-old student who was shot five times during last week's massacre at Marjory Stoneman Douglas High School is credited with saving the lives of at least 20 other students. 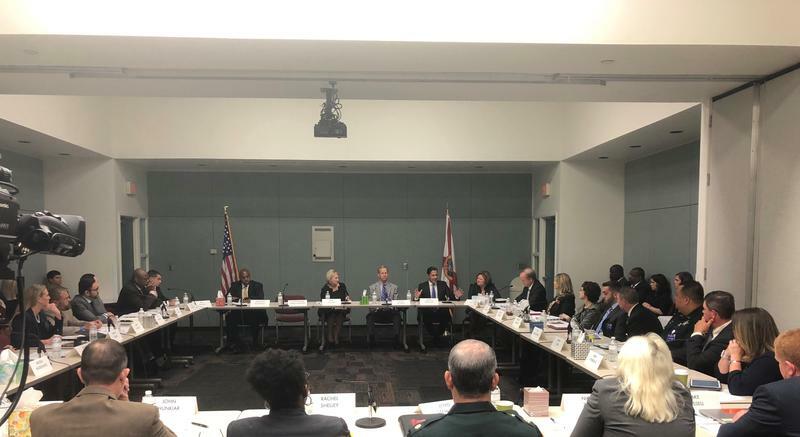 At the request of Florida's governor, mental health experts, educators and law enforcement professionals met Tuesday in Tallahassee at workshops following last week’s school shooting. 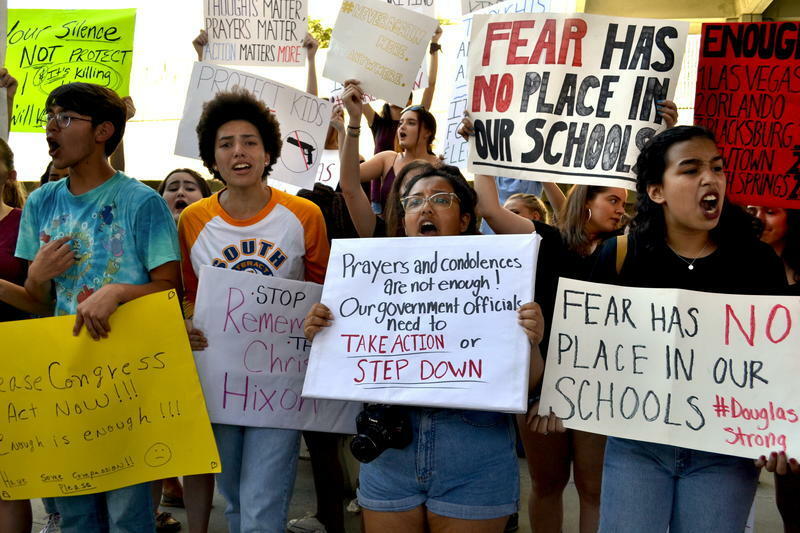 The main goal of these gatherings is to identify measures that can be taken before the end of the legislative session to improve safety in schools, gun control and resources for mental health. The last day of the session is March 9. 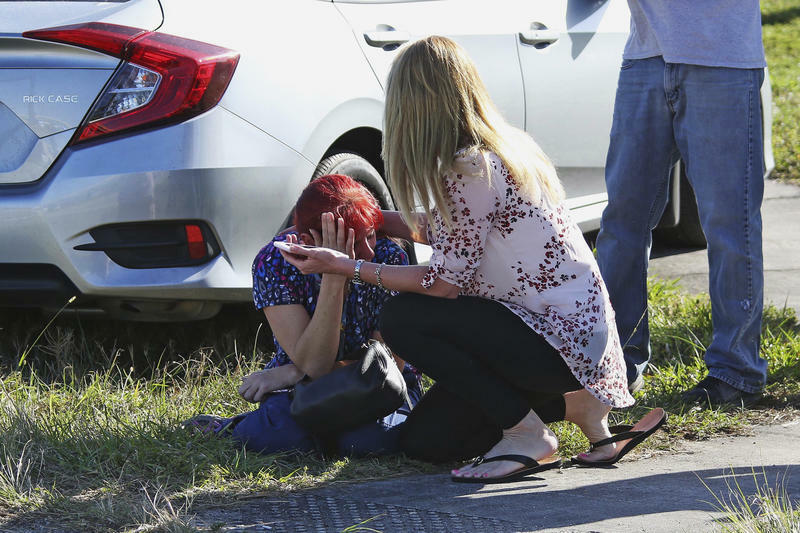 The deadly shooting at a Florida high school has put pressure on the state's Republican-controlled Legislature to consider a sweeping package of gun-control laws in a state that has resisted restrictions on firearms for decades, lawmakers said Monday. 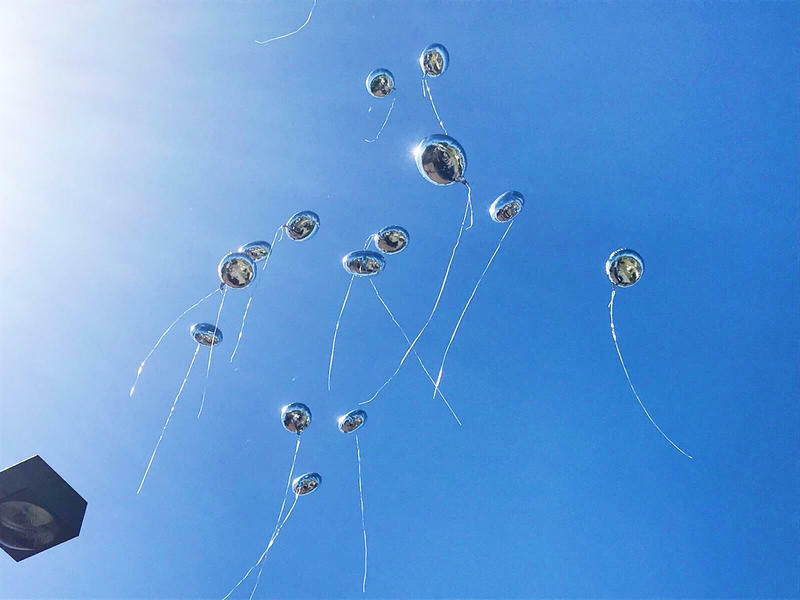 Dead bodies were still inside Marjory Stoneman Douglas High School when survivors of this week's shooting began speaking out about gun violence. 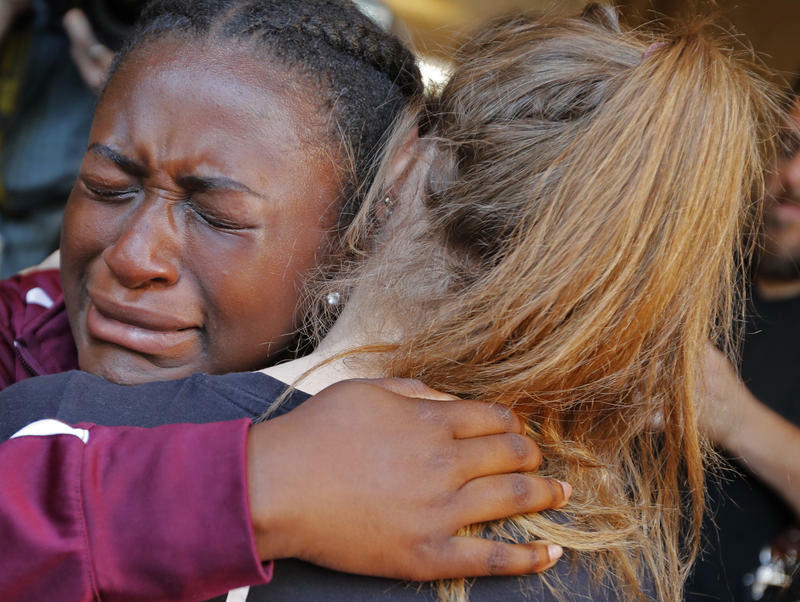 It seemed as if the teens had stepped straight from the bullet-scarred school into the nation's gun debate. 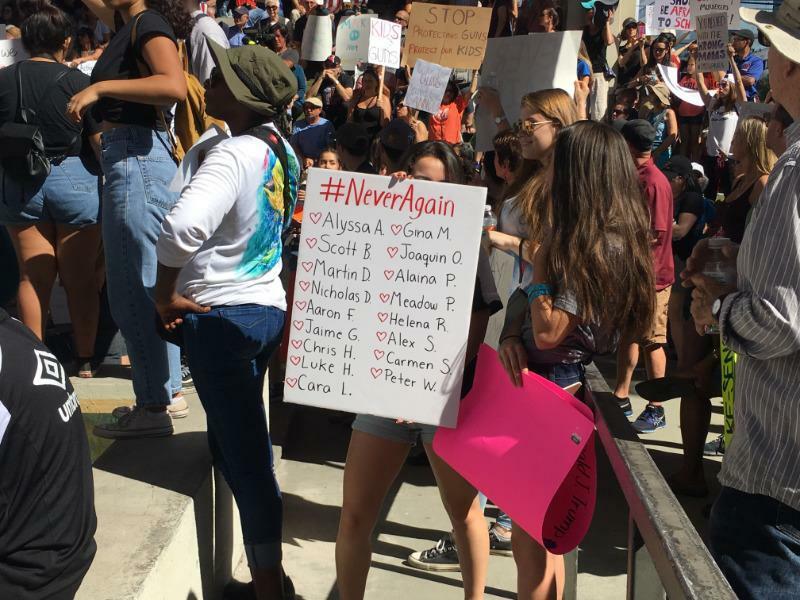 Chants of “Enough is enough!” reverberated down the street as hundreds of people gathered for a gun-control rally on the steps of the federal courthouse in Fort Lauderdale, in response to a mass shooting at a Broward County high school on Wednesday. 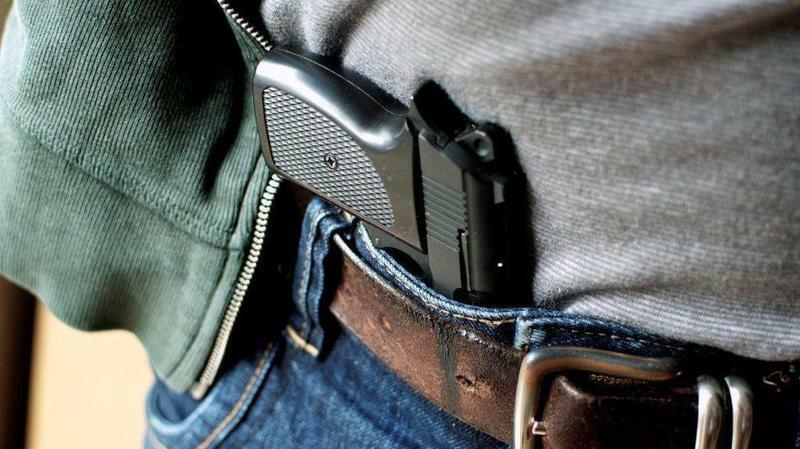 Designated people would be allowed to carry concealed firearms on school grounds under a bill added to the agenda of a Senate Judiciary Committee meeting next week. 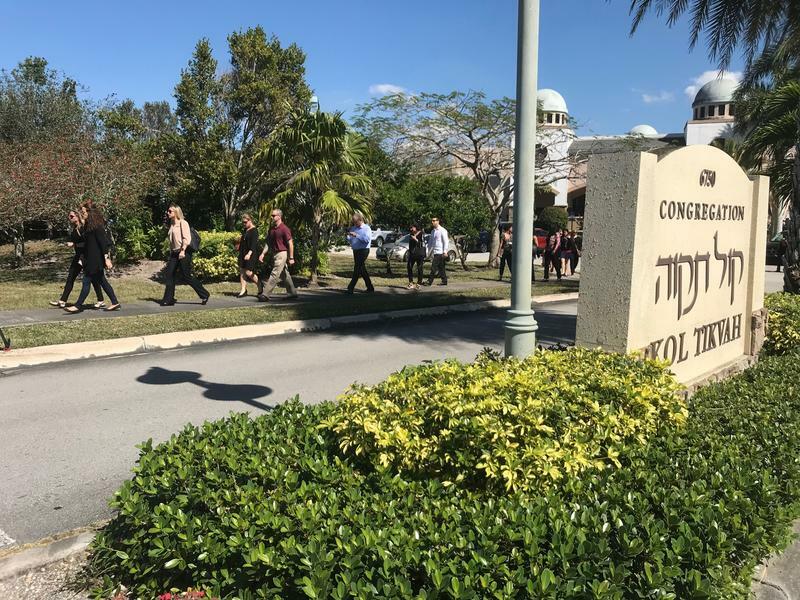 In the wake of the Marjory Stoneman Douglas High School mass shooting that left 17 people dead, politicians on the state and national level are weighing in on what can be done legislatively. 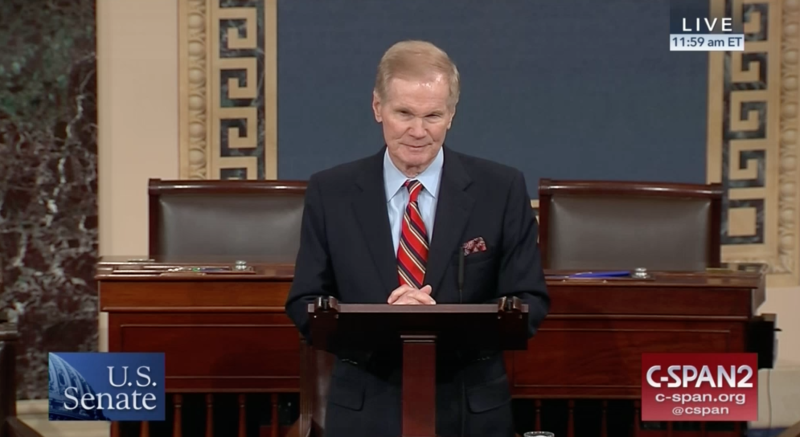 The Senate Appropriations Committee had been scheduled to take up the proposal as part of a wide-ranging bill (SB 740) involving the Department of Agriculture and Consumer Services. 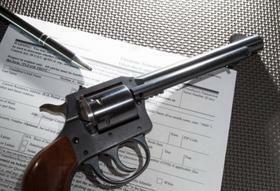 The bill was not immediately rescheduled. The 60-day legislative session ends March 9. 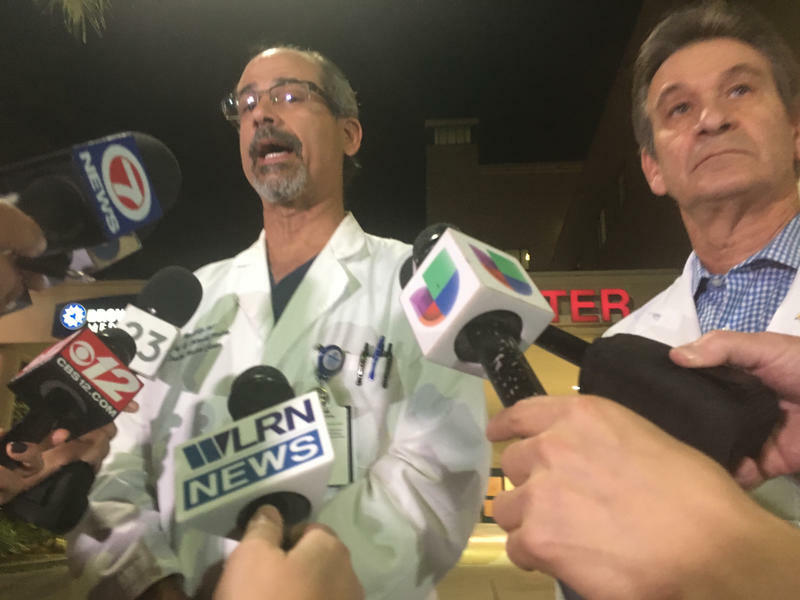 Broward Health Medical Center received seven patients after Wednesday’s shooting at Marjory Stoneman Douglas High School in Parkland. They were all kids. 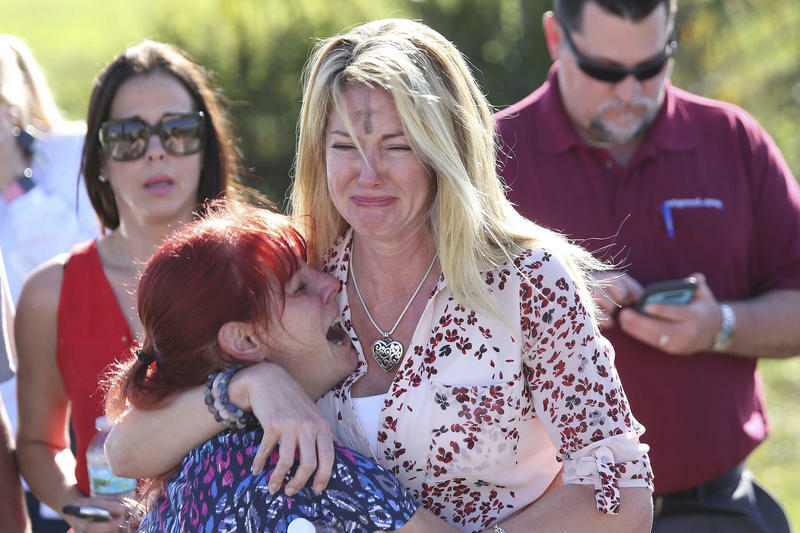 Broward County school board members say schools and churches need to pay more attention to the mental health needs of children. 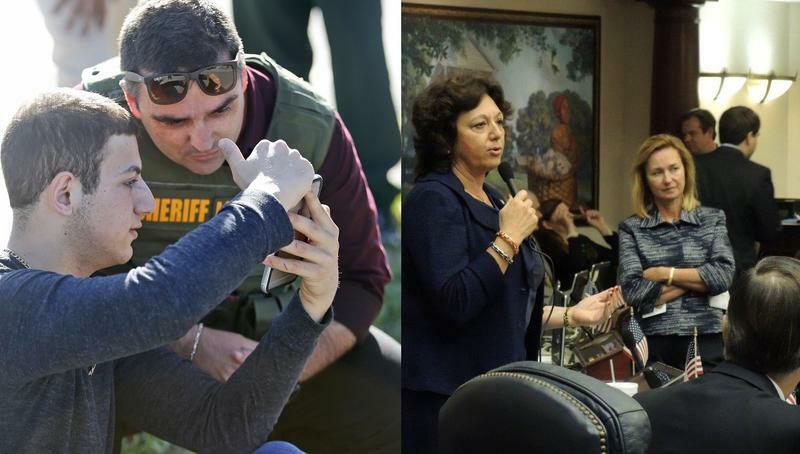 School Board Members Robin Bartleman and Rosalind Osgood held each other and cried underneath the Sawgrass Expressway after a press conference Thursday in which the Broward Sheriff's Office gave updates on the massacre that killed 17 and injured 14 at Marjorie Stoneman Douglas High School. 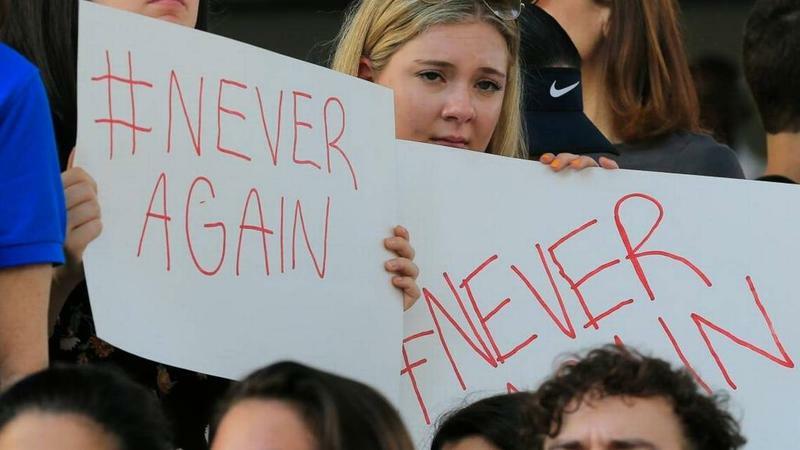 As students, staff and parents from Marjory Stoneman Douglas High School in Parkland gathered to grieve and comfort one another Thursday, the former student accused of killing 17 people was charged with murder and had his first appearance in court. 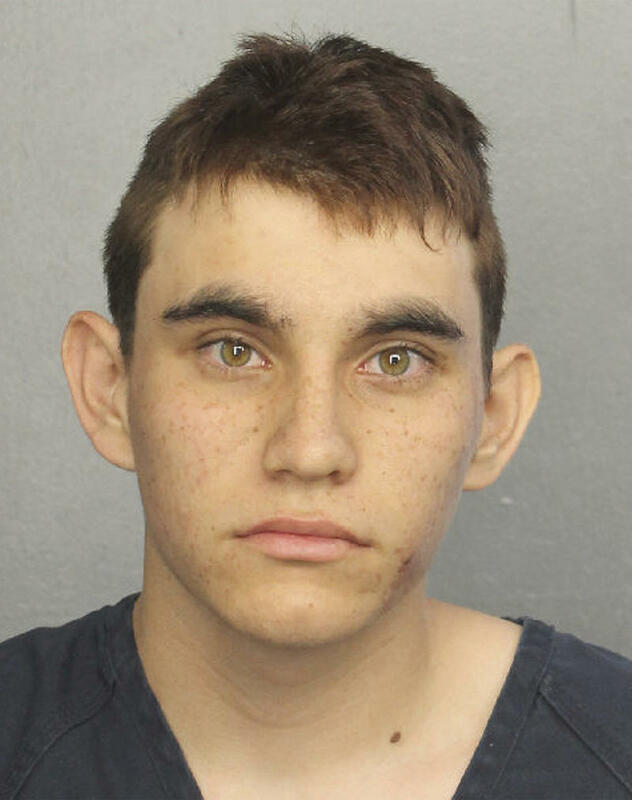 No bail was allowed for Nikolas Cruz, 19. 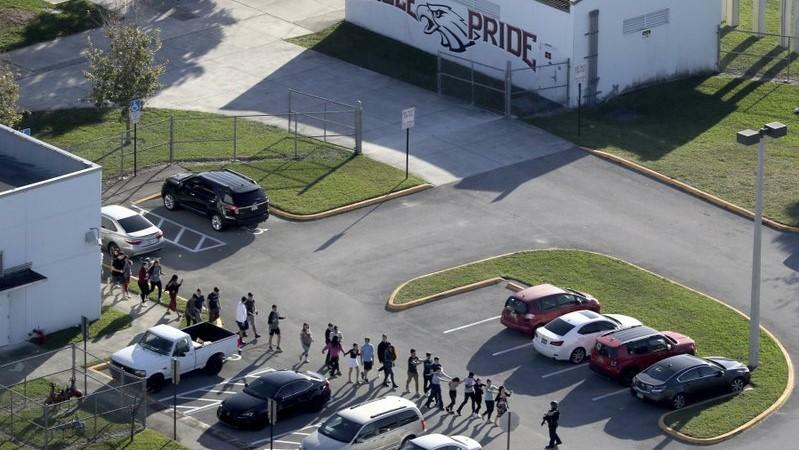 A Broward County Sheriff's Office report says Cruz confessed to being the shooter at the school. 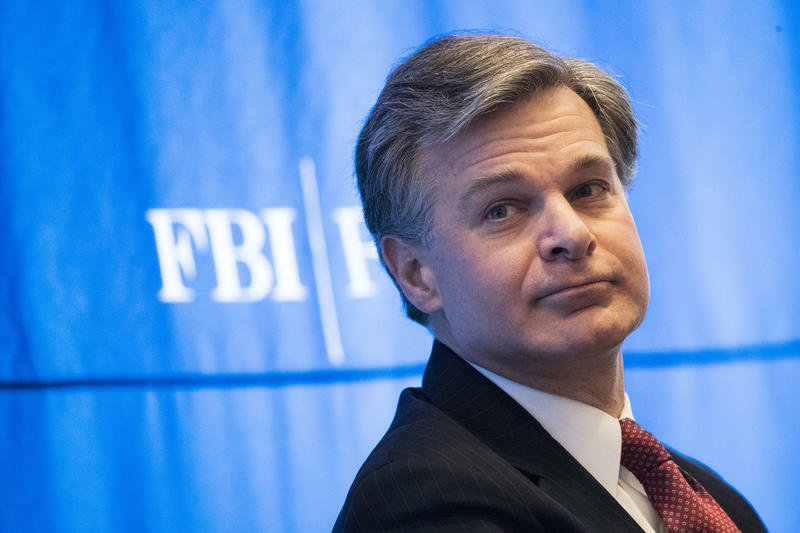 According to the report, Cruz told interrogating officers that he "began shooting students that he saw in the hallways and on school grounds" Wednesday. 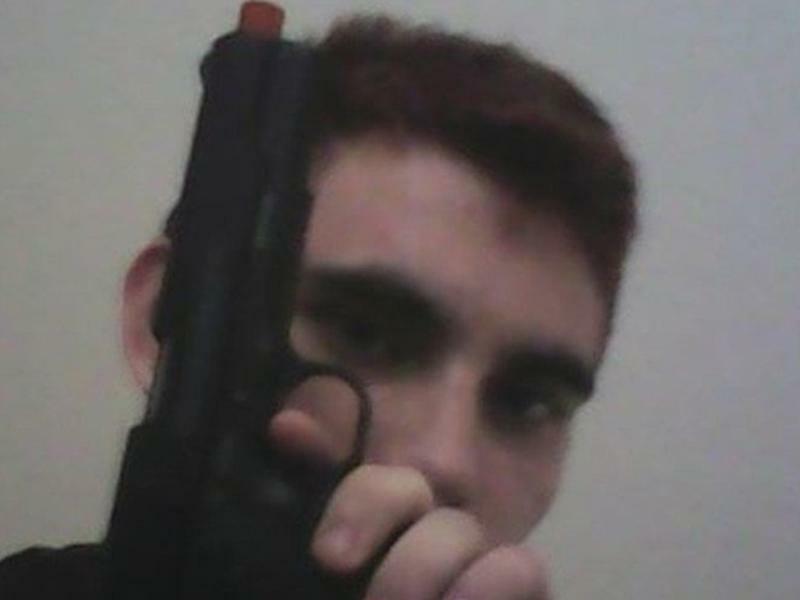 The 19-year-old man who’s confessed to the mass shooting at Marjory Stoneman Douglas High School that killed 17 people on Wednesday left a violent social media footprint. 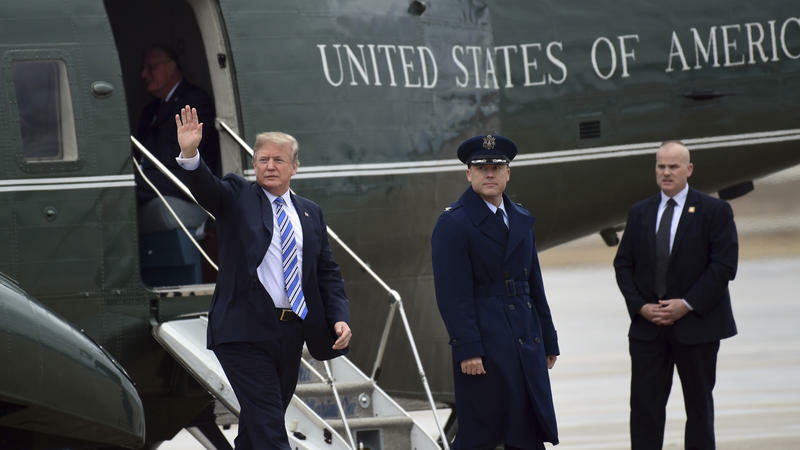 But the teens and adults who might have stopped him say they weren’t aware. 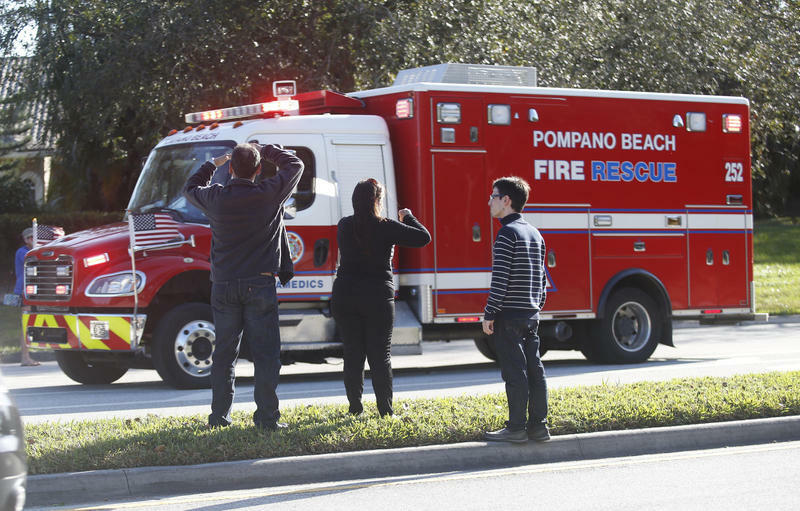 When fire alarms blared for the second time on Wednesday at Marjory Stoneman Douglas High School in Parkland, many students found it a little odd. They'd already had a fire drill earlier in the day, and were surprised to have another one with just 20 minutes left in their last class period. 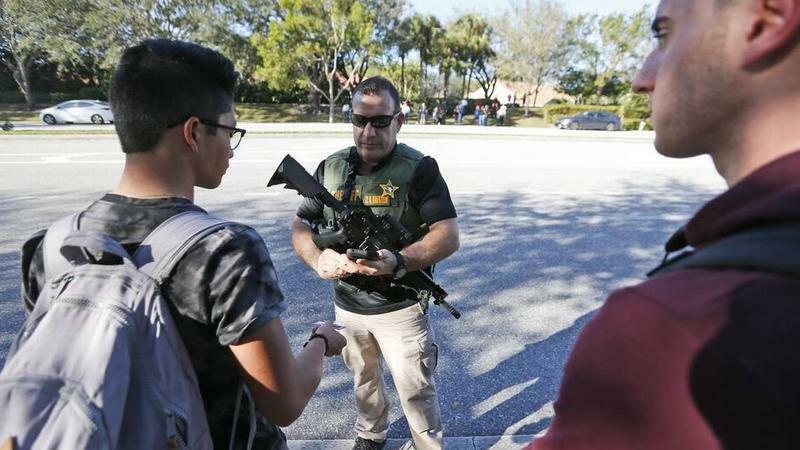 The Broward Sheriff's Office has identified the suspect in Wednesday's deadly school shooting as 19-year-old Nikolas Cruz, a former student who had been expelled for disciplinary reasons. 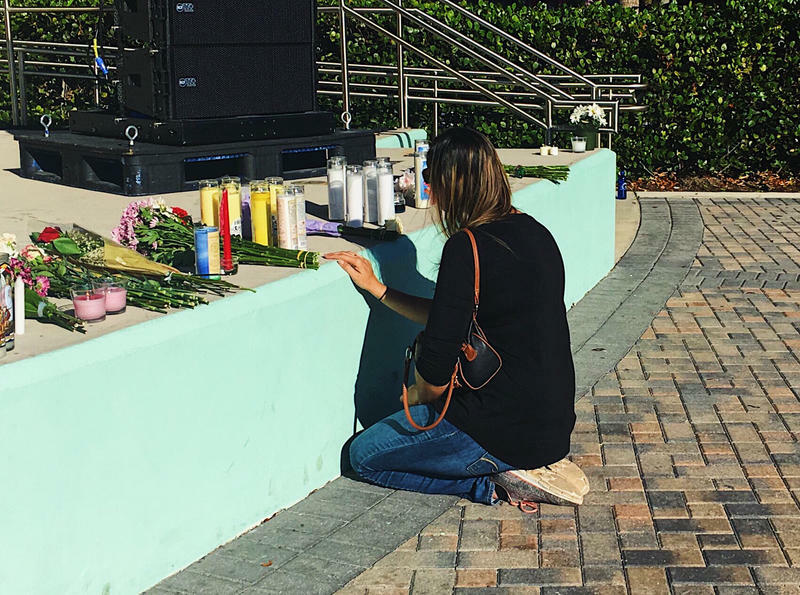 Law enforcement says Cruz carried out the attack that killed at least 17 people at Marjory Stoneman Douglas High School and left others hospitalized with gunshot wounds. Cruz is now in police custody after briefly receiving treatment at a local hospital.